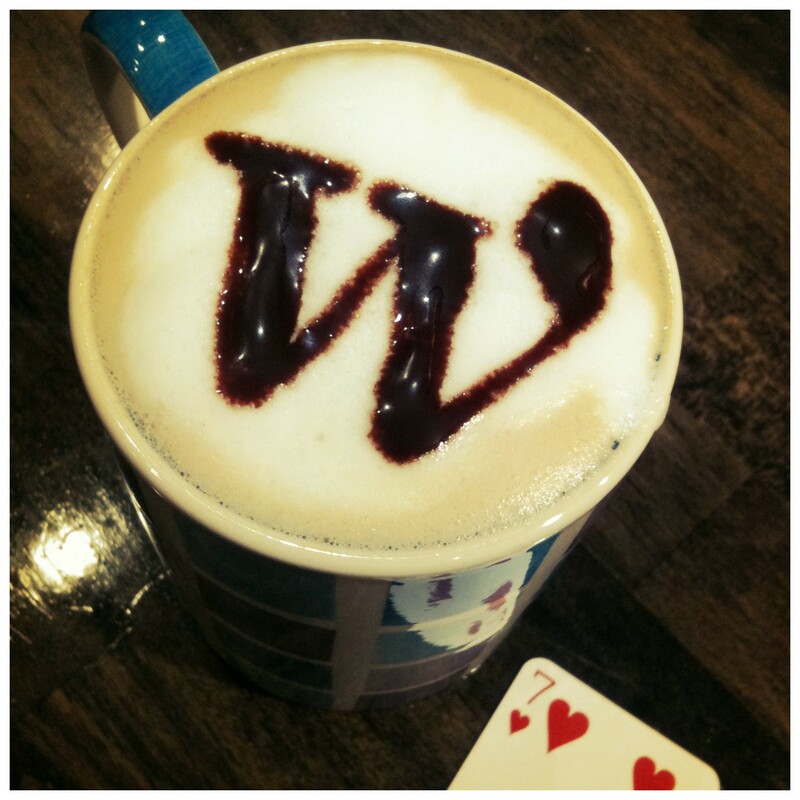 WordPress Cappuccino – Where is Naoko? Made my latte art (with chocolate) at Jelly Jelly Cafe Shibuya. It’s a Japanese holiday today – Respect the Aged Day. It’s also Talk Like a Pirate Day so the elderly sea folk should be having a grand time.